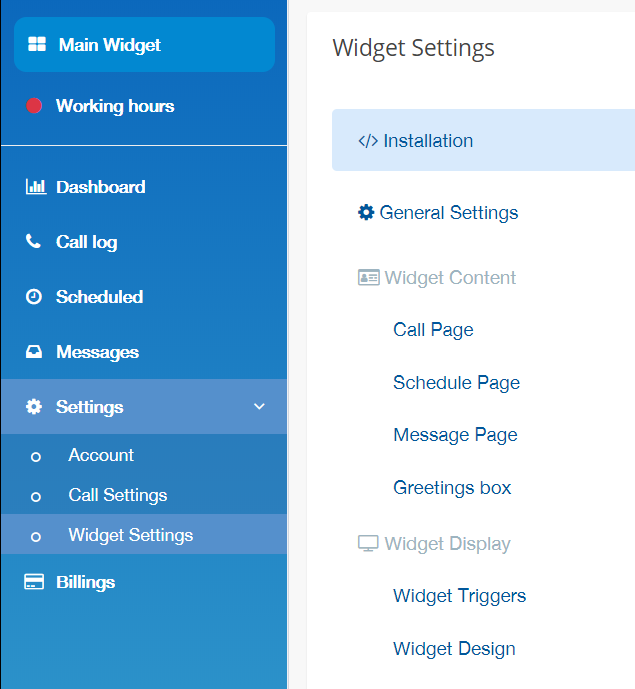 How to quickly install Callback widget on a squarespace website. 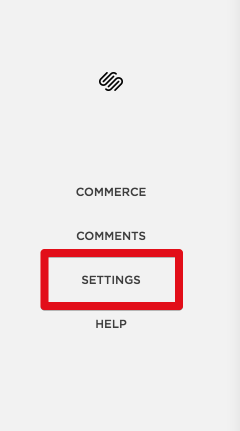 Navigate to the bottom of the website > Click on “Advanced” at the left sidebar menu. 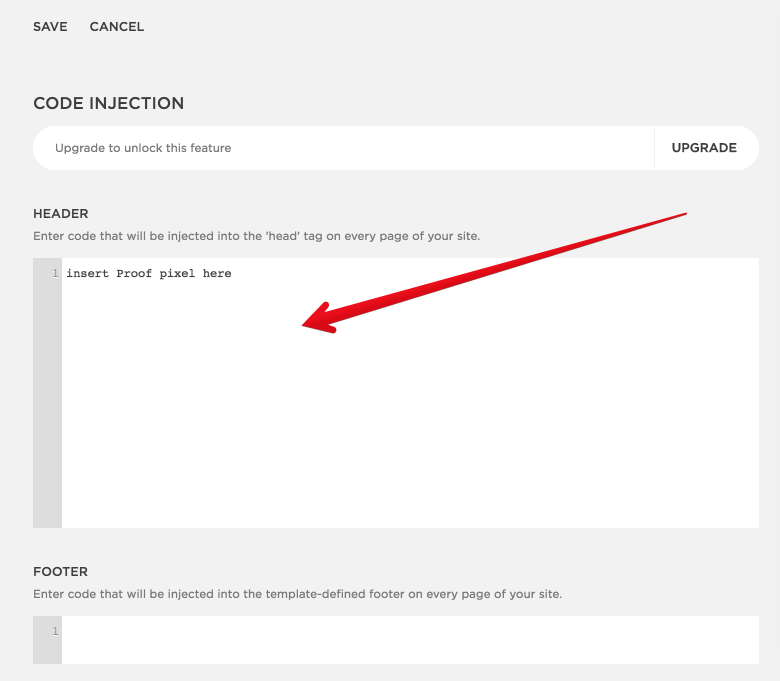 Navigate back to Squarespace > Paste the code in the “Header” box. And congratulations, you are all set!